Still planning on getting that makeover? 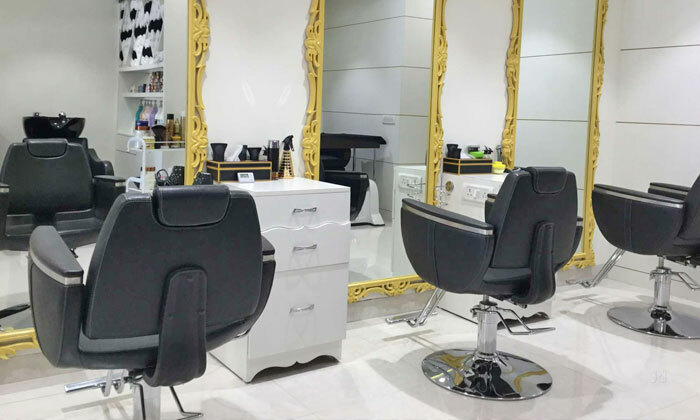 Located in Central Market, Iza Setia Makeovers offers a vast range of beauty, styling and makeup services for women – ideal for that fab new look you’ve been thinking of. The salon specializes in bridal and fashion makeup and they believe in bringing out the inherent beauty in women. Their staff is comprised of skilled professionals that are well-equipped, courteous and tend to your requirements to ensure you leave brimming with confidence and looking gorgeous.